Quantum Leap — Karl Giberson, Phd. 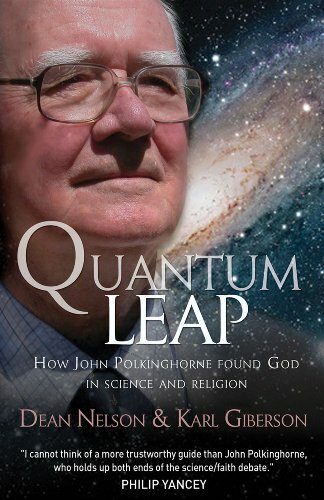 Quantum Leap explores the story of John Polkinghorne, a British particle physicist who, after 25 years of research and discovery in academia, resigned his post to become an Anglican priest and theologian. He was a professor of mathematical physics at Cambridge University, and was elected to the Royal Society in 1974. As a physicist he participated in the research that led to the discovery of the quark, the smallest known particle. Quantum Leap uses key events in the life of Polkinghorne to introduce the central ideas that make science and religion such a fascinating field of investigation.